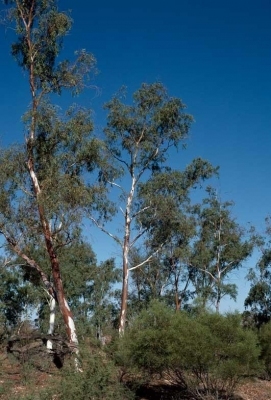 Eucalyptus longirostris F.Muell. ex Miq. Australia - in all mainland states. ]. It is planted in S. Italy for this purpose.